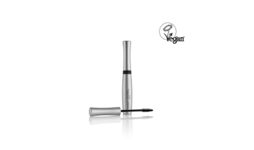 • Brush applicator up lashes from root to tip, leave on for 3-5 minutes • Use applicator to brush eyelashes again, from root to tip and slide lash extensions off • May require a second application and a further 5-10 minutes if a stronger adhesive has been used • This product is not recommended for use on contact lens wearers. If in the case of using on a client who is wearing contact lenses, please remove prior • Cleanse eyelids and around eye area with Eye Make-up Remover to remove any residue • Keep out of reach of children. • Store at a cool temperature and avoid direct sunlight. • Keep container tightly closed. • Do not allow the product to come into contact with skin or eyes. • In case of contact with eyes, rinse immediately but cautiously for several minutes with plenty of water. Remove contact lenses if present and easy to do so and continue rinsing. Seek medical advice if necessary. • If irritation occurs discontinue use. • For external use only. PROPYLENE CARBONATE, SILICA DIMETHICONE SILYLATE, PEG-12, AQUA, TRIBUTYL CITRATE, PHENOXYETHANOL, ETHYLHEXYLGLYCERIN. 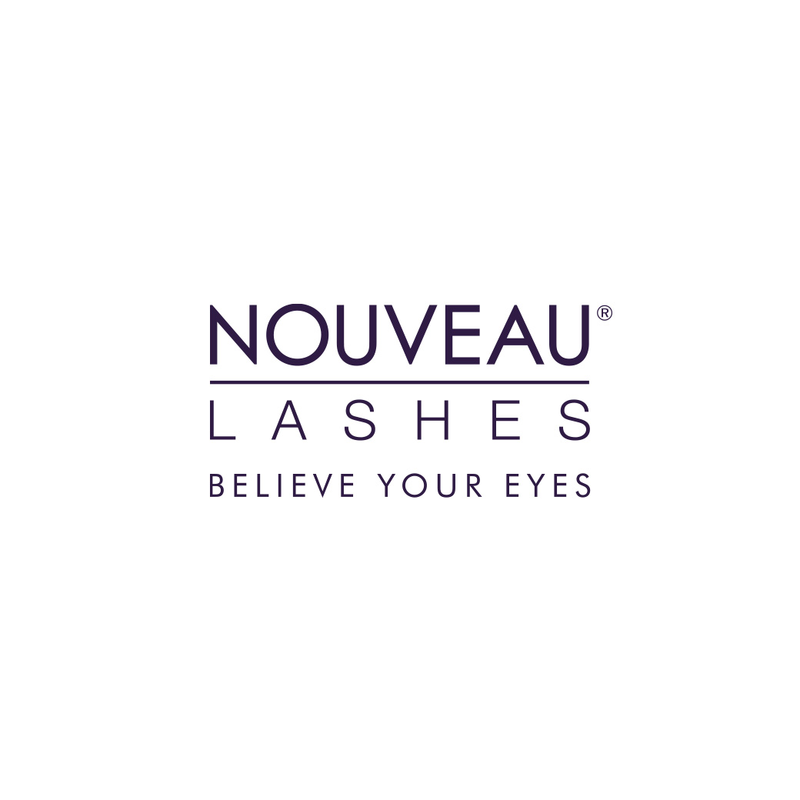 Our carefully formulated Lash Extension Remover removes Individual Lashes applied by a Nouveau Lashes Technician during our Extend and Express treatments. The gentle, kind to skin formula effectively and comfortably removes lash extensions in the comfort of your own home, whilst conditioning your natural lashes and reducing any risk of damage. Please note that this product is not intended for use with Strip Lashes.